Sarah Scharf is a teacher, mentor, writer and performer. Her work to empower through yoga and movement more embodied and mindful lives has taken her around the world. 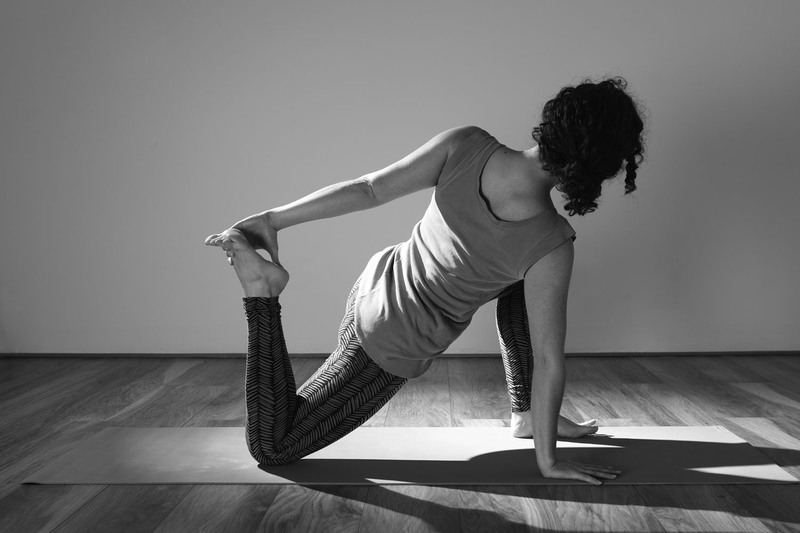 Flow & Restore Yoga is Sarah’s signature yoga style, blending the relaxation of Restorative Yoga with slow and alignment-focused Vinyasa Flow. This style is becoming more popular as our world becomes faster and has taken off in busy cities like London where she created it. Attention to detail and safe alignment are key elements of her teaching, as well as adapting poses for various needs and bringing heartfelt philosophy to each session. Now based in Vienna, Sarah continues to teach abroad and locally. 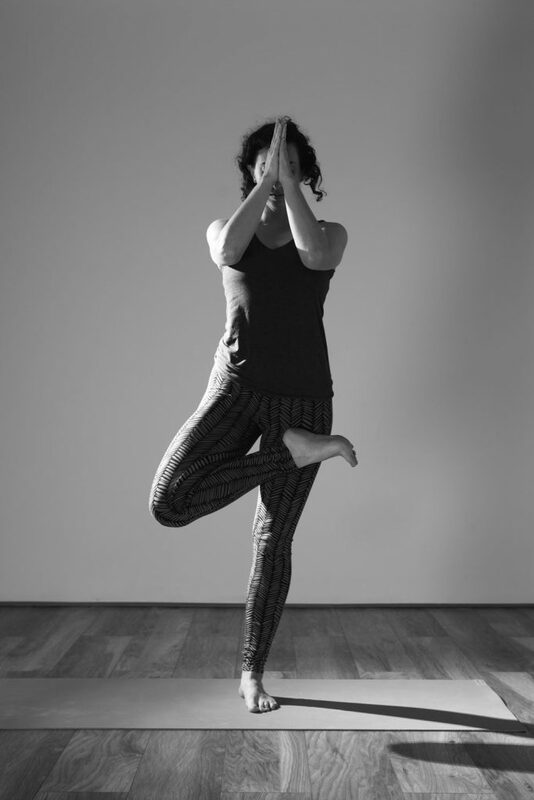 Her qualifications include: Forest Yoga, Esalen Yoga, Esalen Massage, Pregnancy Yoga, Relax and Renew™ Advanced Level Trainer, Yoga Alliance CE provider. 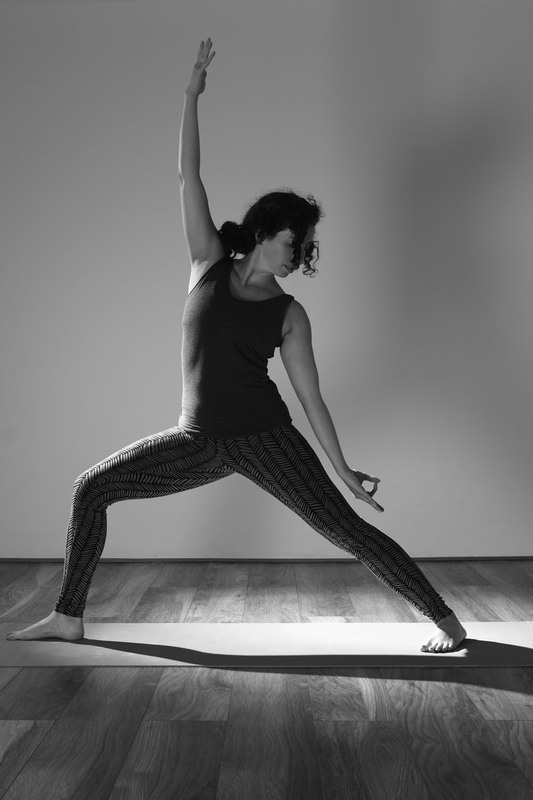 She holds trainings for Restorative Yoga and the Art of Voice and performance skills to enhance communication. She enjoys mentoring new teachers and leading international retreats and workshops. Sarah is inspired by Pema Chodron and her main teacher Judith Hanson Lasater, whom she works with as a Senior Assistant. Currently Sarah is writing her first book, on vocal presence and communication skills for yoga teachers. She holds a BA in Dramatic Arts from UCSB and an MFA in Physical Devised Theater from Naropa University. Trained in the Lecoq Pedagogy for Devised Physical Theatre at LISPA, she was awarded her MFA from Naropa University. Sarah also holds a BA in Dramatic Arts and studied Suzuki and Viewpoints with the SITI Co. in New York. Sarah has taught Movement and Yoga for Creative Process and Rehearsal for the Young Vic Director’s Network, as well as choreographing for Soho Theatre, and Yoga for the Royal Shakespeare Company. She has devised and acted in multiple fringe productions in London and San Francisco. As a director her work has been seen at The Barbican Centre, Camden Fringe Festival and The Yard Theatre in Hackney. 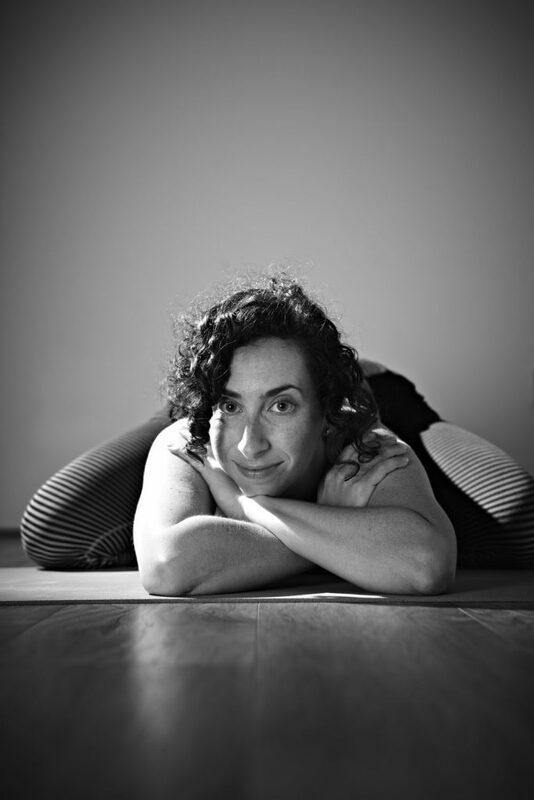 Sarah is passionate about sharing holistic practices with artists through coaching performers in movement and yoga.